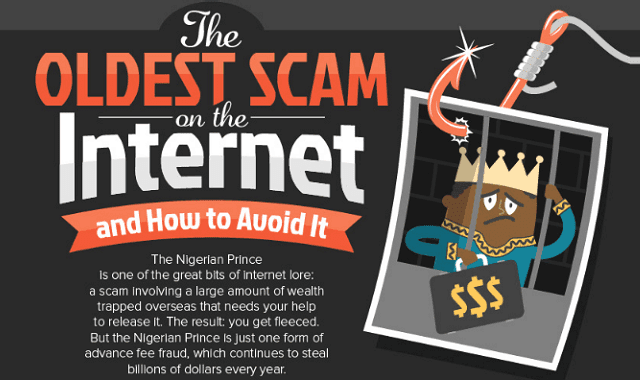 The Oldest Scam On Internet - How to Avoid It #Infographic ~ Visualistan '+g+"
How many emails do we receive each day where the average time spent reading, organizing, and responding to them is six hours? According to the Adobe survey, not only do people check their email during work, but before and after as well! Perhaps the real reason why so many of us are addicted to smartphones isn’t because they’re fun and helpful. Maybe it’s because we’re constantly waiting for an email to come through that will change our life.